There are several reasons for the decrease in Chapter 11 bankruptcy filings. Small businesses are bringing their debts, assets, and cash flow into better alignment. Small business lending is also currently at a positive level, making it easier for small business to thrive. However, the Wayne area witnessed an increase in bankruptcy petitions in the second quarter of 2012. 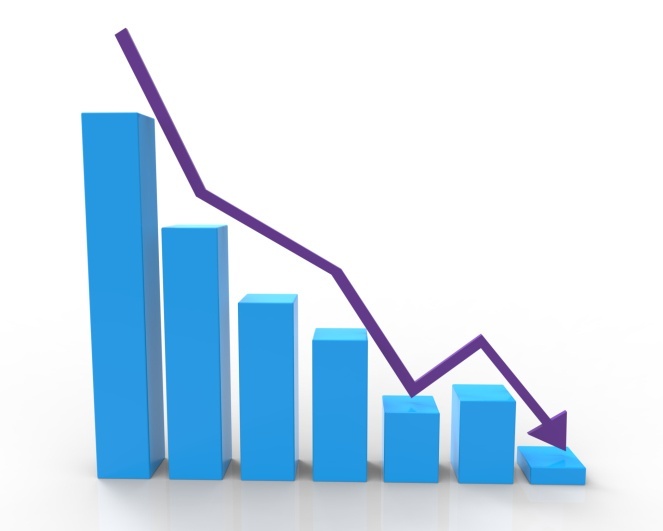 Small business bankruptcies increased 12.3 percent compared to the second quarter of 2011. It is the only part of the country to report an increase from a year ago. Fortunately, many estimate that this is a one-time occurrence. Small business bankruptcy petitions are still not as high in Wayne as they were before 2007. Small retail businesses are thought to play a role in the increase. In retail, it is common to file for bankruptcy after the end of the calendar year. This enables the businesses to liquidate their inventory during the Christmas season. The overall industry effects from a small retail business bankruptcy are minimal. However, bankruptcies in industries such as manufacturing and health care can result in repercussions throughout other businesses. Bankruptcy is an option for struggling small business owners. How a business is structured helps determine which type of bankruptcy to file. The most common types of bankruptcy for businesses are Chapter 11 and Chapter 13. However, Chapter 7 bankruptcies are appropriate for businesses that do not have enough income to pay their debts. Proof of inability to pay is required. There is also a requirement that assets are sold in order to pay creditors. This means most assets are usually liquidated, making it difficult for the business to continue. Chapter 11 bankruptcies are designed for large businesses. This type of bankruptcy allows for debts to be repaid without affecting the business or operations. It is costly and complicated, and therefore normally not appropriate for small businesses. If bankruptcy sounds like a practical solution for your current situation, an experienced bankruptcy attorney can provide guidance. An attorney can assist with the bankruptcy process and help with obtaining a fresh financial start.